Tasked with designing a brand identity? 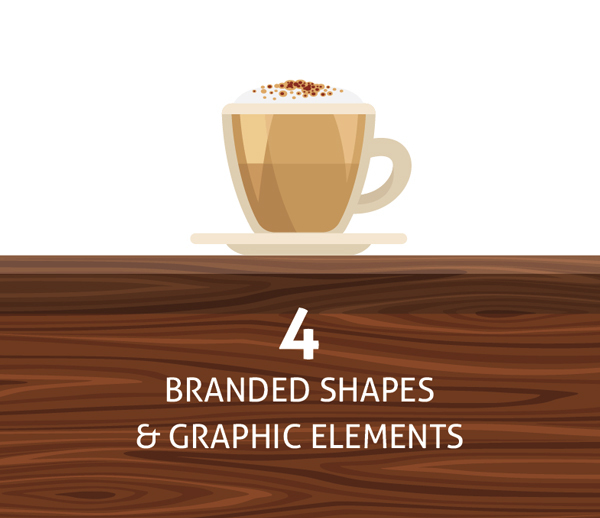 Whether you want to create a contemporary brand for a cool coffee shop or a professional logo for a corporate firm, there are seven elements that will always remain consistent in the brand design process. 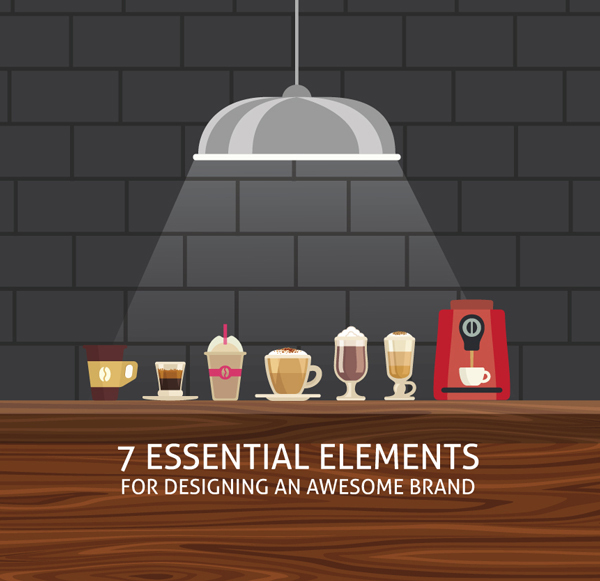 Here I’ll take you through the essential elements you’ll need to build any awesome brand. Many of these elements can be downloaded and easily adapted, saving you time and helping to give your brand identity a really polished, professional look. Whether you’re designing a brand for a client or friend, or creating a brand design for your own business, these essential elements will remain the same and will ensure your brand design covers all bases. Once you’ve checked off the list, you can get started with using your new brand design across products, stores and merchandise! A well-designed logo is the cornerstone of a professional brand identity. A logo is a visual summary of your brand, and may be type-based (containing just the name of the brand), symbolic (purely image-based), or a combination of type and image. Brands that are particularly well-known across a variety of territories, such as McDonald’s, Shell or Nike, are widely recognized from their symbolic logos alone. This is because the brand has used blanket advertising over the decades and simply becomes part of the everyday scenery for consumers. For brands which are less widely known a pairing of type and image usually has the most impact and will help a new customer to become familiar with both the name and visual identity of the brand. 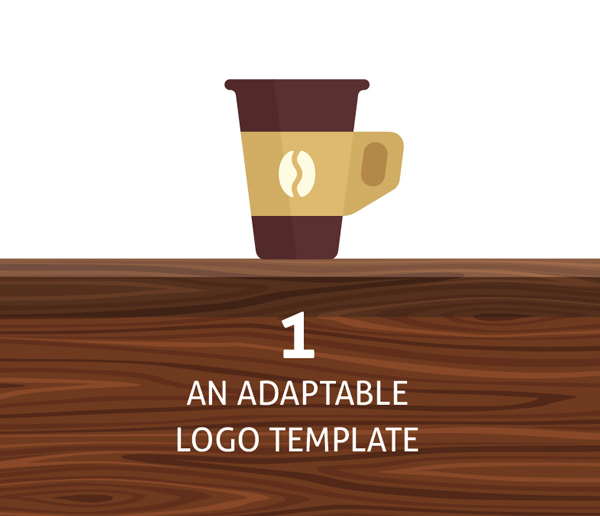 These coffee shop logo templates are a great example of teaming text and image in a minimal, memorable format. Logo design is a fine art, and many high-profile design agencies are enlisted by big brands to create new logo designs or even simply to subtly tweak existing logo designs. This is not to say, however, that freelance designers or aspiring graphic designers can’t create a logo that has style, impact and symbolic relevance. There are many tools available to help you create a logo that not only looks ultra-professional but has lasting relevance. 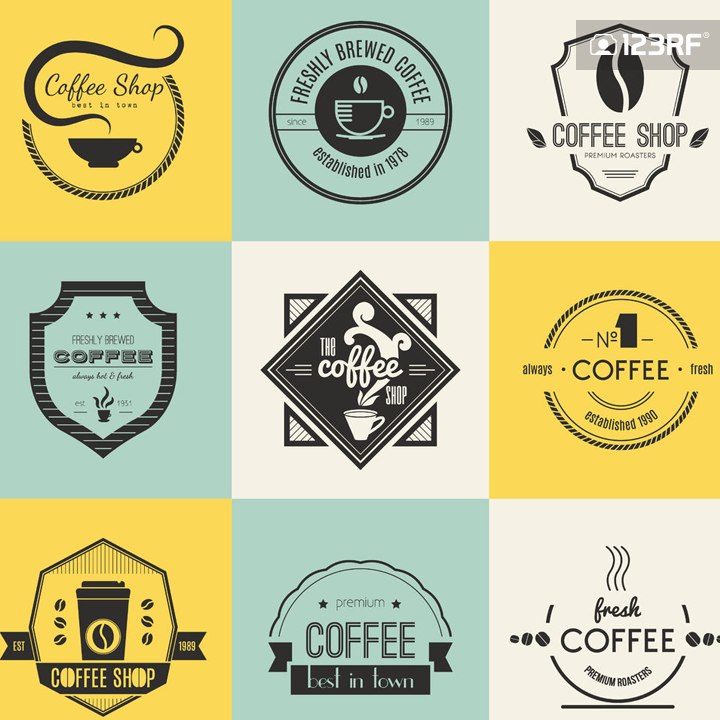 Logo templates are a great place to start when designing a logo for the first time. 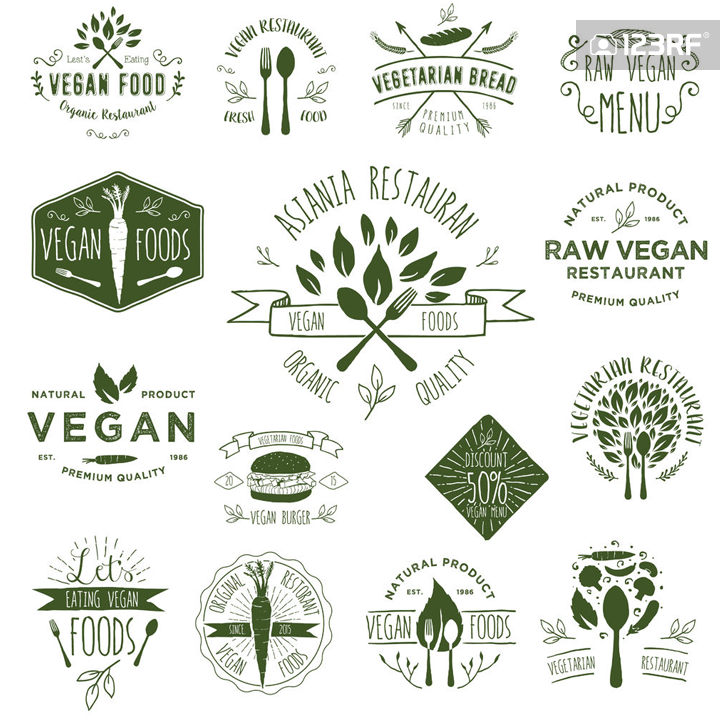 These are ready-made logo designs saved to an editable vector (EPS) format. Download a template, open it up in a vector-editing program like Adobe Illustrator or CorelDRAW, and tweak the elements of the design to adapt it to your brand. Try switching up the font, colors and/or brush effects to customize the design and make it look completely unique. 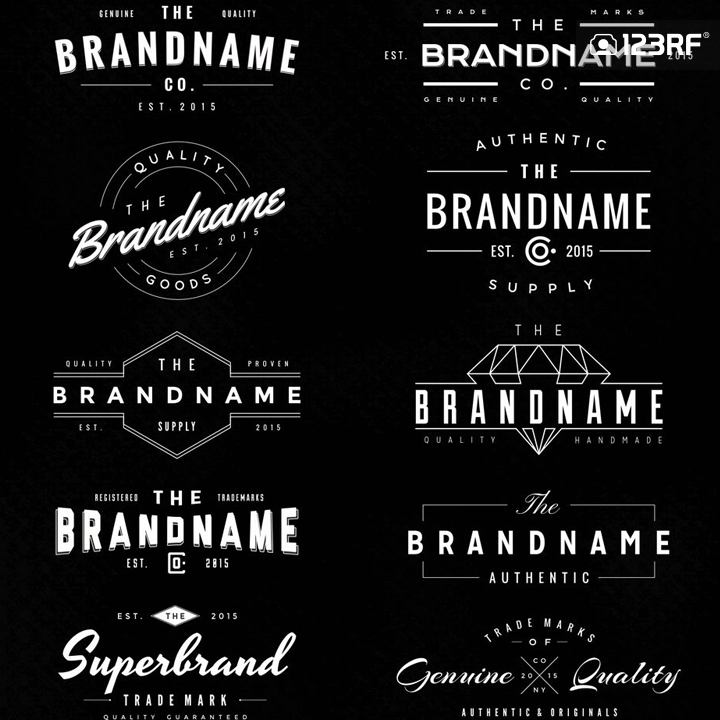 …or for logos that have a particular style, like these pared-back, vintage-style designs. These would work fantastically well for independent stores, design agencies or clothing brands. Even if you’re determined to design a logo from scratch, browsing logo templates is a great way to source inspiration and determine what’s trending on stock sites. Be sure to also take the time to google the logos of other companies in relevant or related sectors. Certain industries will consistently look to particular colors or fonts to give their brand a sense of trustworthiness and familiarity. Keep your eyes peeled for the sorts of colors, typefaces and graphics used in logo designs that you like. By keeping a note of the elements you like, you can lift traits from a number of different logos and combine them to create your perfect design. Once you have a logo for your brand, you’ll want to start thinking about how you can extend your brand design further. Logos alone do not make a brand—advertising and promotional materials, such as websites, posters, packaging and stationery, will need to communicate specific messages to your consumers. For this, you will need to identify a team of brand fonts which you can apply to text which is visible alongside the logo. You may have already used a particular font in your logo design, which makes your job already easier. 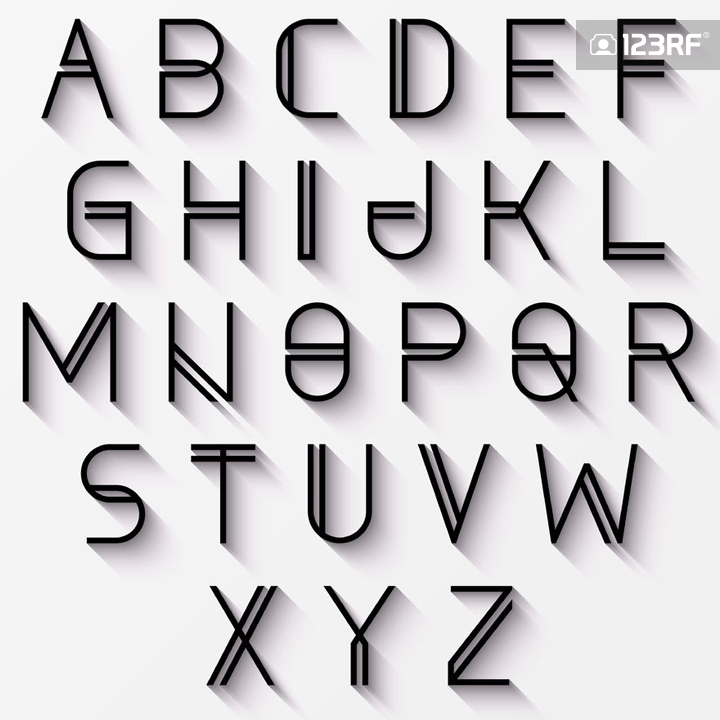 You can use this font as your brand’s ‘A-font’, which will be applied to large-scale pieces of text, like headers, callouts and sub-headings. If you haven’t used a font in your logo that’s no problem—you can track down an A-font for your brand by browsing a selection of fonts and looking out for traits which will help make the typeface a suitable A-font choice. A-fonts need to be highly legible and look bold when set at large-scale. Therefore, capitalized fonts tend to look better as brand A-fonts, as do slab and poster styles. Beyond these essential traits, the font world is your oyster! Look for a font that matches the personality and style of your company and logo design. 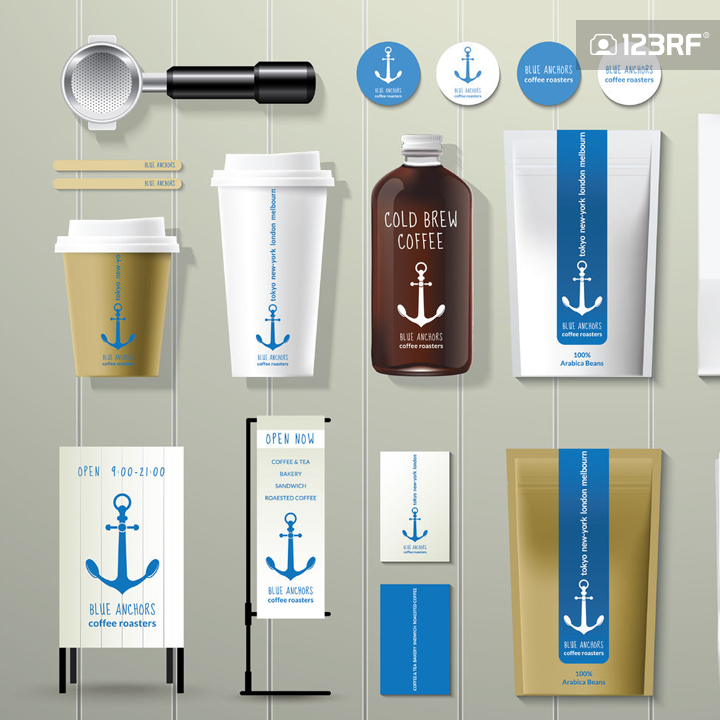 Designing a brand for an independent coffee shop? An informal, vintage-inspired style looks inviting and on-trend. Creating a brand for a more formal enterprise? An elegant serif looks classic and respectable. For longer portions of text you’ll also need a font that is more pared-back and less novel. 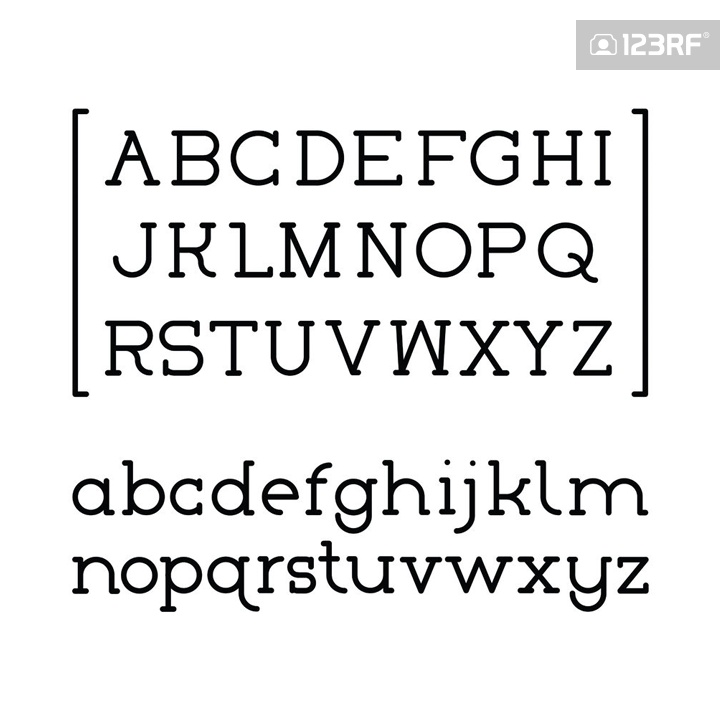 This ‘B-font’ should be legible at small size, suit being typeset in long paragraphs and complement your A-font well. 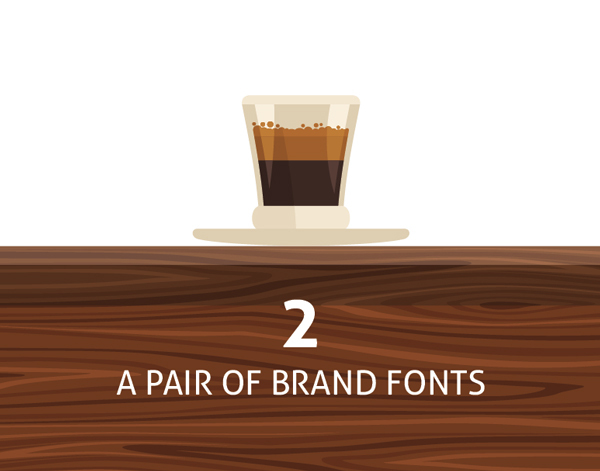 You’ll find that many brands often turn to tried-and-tested classic fonts for this role. For minimal, modern sans serifs try Gill Sans, Avenir or Futura. For more traditional serifs, look to Caslon, Baskerville or Garamond. With a logo and brand fonts checked off, you can keep going with developing your brand. You want to make sure that others can use your brand identity appropriately and in the way in which you envisioned. This means you’ll need to set out the rules for all major aspects of how the brand should be used. One of these aspects is color. Aside from the color (or lack of) you may have used in your logo design, color will also feature across almost every branded item in your business—from signage to packaging, websites to social media, you’re going to want to be able to use color and make sure that the colors used are consistent across all your branded items. Your task is to create a brand color palette—a collection of colors that reflect and enhance your brand. The palette can be as simple or as complex as you like. Some brands will use only one accent color, teaming this with black and white for contrast (European airline Easyjet is an example of a one-color brand, using just orange, teamed with white, in their advertising). Others might have a more complex spectrum of colors, which gives the brand identity a little more flexibility. Start by identifying your primary brand color—usually this is the main color which is used on your logo design—then choose a few other colors which complement this and work well when paired together. You can lift colors from your logo design, from another logo you admire (perhaps in a similar industry to your brand), or from an image which you feel resonates with the personality of the brand. Adobe’s Color Picker Tool, which you can find in Photoshop, Illustrator and InDesign, is a great little tool for lifting colors from images and converting them to print-friendly CMYK and web-friendly RGB swatches. If you’re designing a brand for a business which will be be used by a large number of employees it’s also a wise idea to identify the Pantone equivalents of each of your brand colors. You can convert swatches to Pantone in Adobe Illustrator and Adobe Photoshop, or use this handy online convertor tool to track down the rough equivalent of your CMYK color. 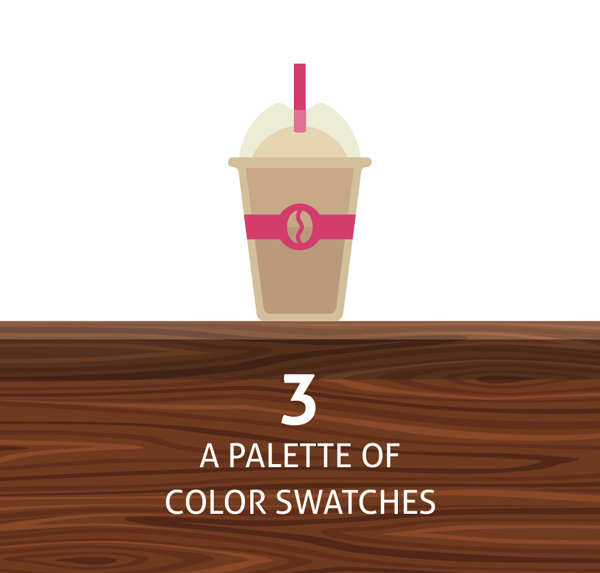 Once you have your color palette in place, you can start to think about how you might apply the color in print and online. Many brands use shapes and simple graphics to provide detail and added interest to their media. 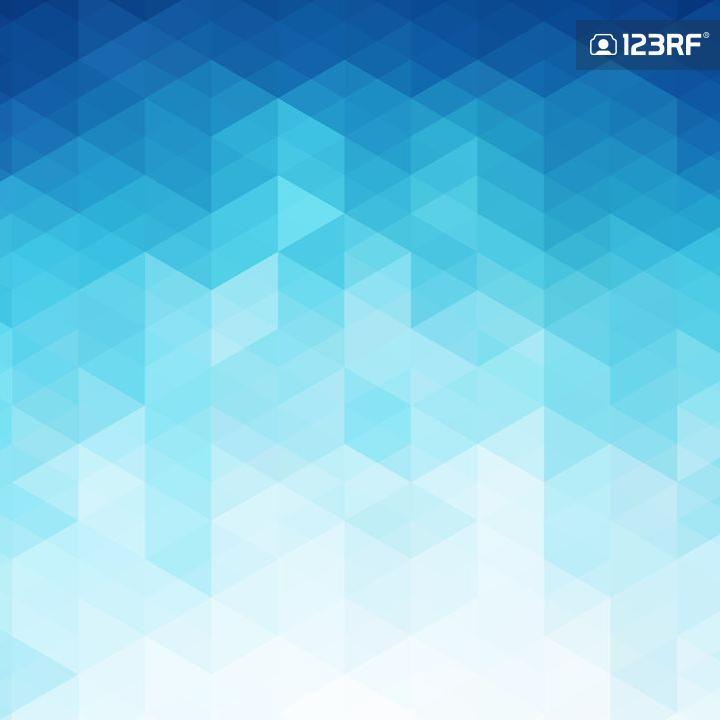 A simple geometric shape or abstract background makes an interesting alternative to blank space. Look for vector shapes and EPS backgrounds to customize. Apply your brand colors and use them across social media images, ads, stationery, signage and packaging. The purpose of these graphics is not to distract from your logo and other more important content, but to simply add a professional layered look to your whole brand design. This may not seem the most urgent thing to address when designing a brand, but taking the time to think about how you will integrate images into your brand communications will have a huge impact on how pulled-together your brand appears. No brand design exists in a vacuum—brand identities must have the flexibility to adapt to new ads, offers, messages and trends. In the same way that a magazine might maintain the same general layout and typeface for its covers each month but switch up the image to suit the issue’s theme, a brand will have elements that remain consistent and elements that are fluid. 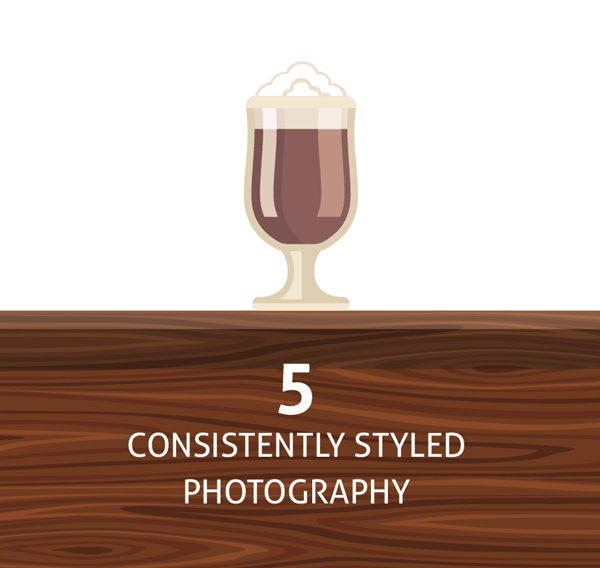 Images may be a fluid element, but that doesn’t mean you can’t maintain a brand consistency across photos and illustrations. Lay down the law for using images—note down a list of criteria that each image you use in brand communications must meet. 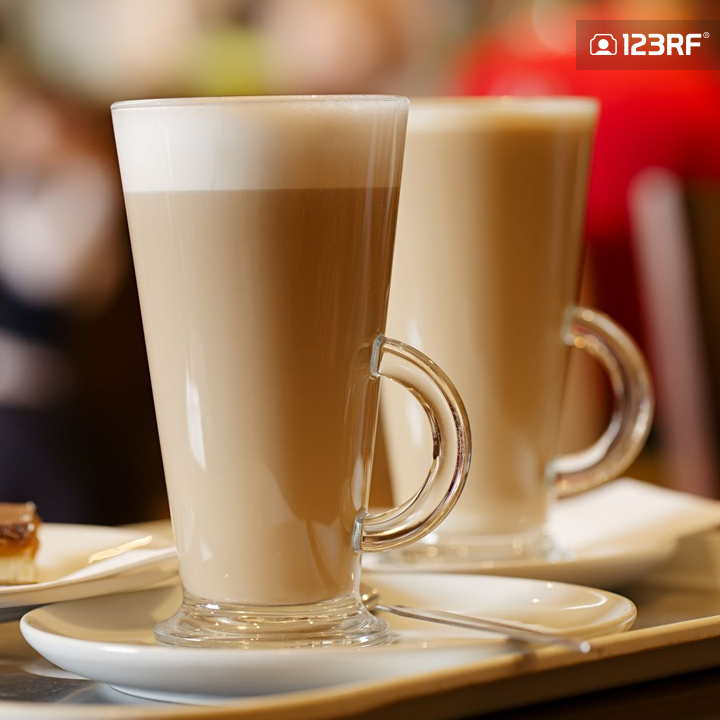 For example, say you’re designing a brand for a coffee shop and you want to use photos of the coffee shop in social media promotions and poster advertizing. …but the image below doesn’t meet our criteria. 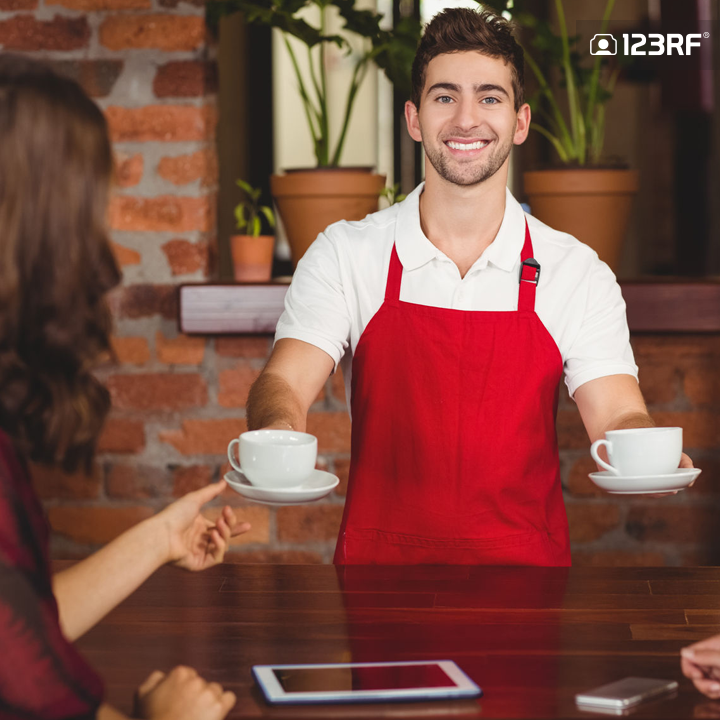 Even though the image is set in a coffee shop and features young people, it looks too staged, posed and unnatural. …but this shot is face-on and therefore breaks your rule of consistency. Once you start sticking to a set of rules for using images in your brand communications, you’ll find that the end result is much more polished and consistent, and will help your brand to develop a strong and instantly recognisable communications style over time. The key building blocks of your brand are now in place—with a logo, typefaces, colors, graphics and photos to hand, you can now start to visualise how the brand design might work in practice. The most effective and quickest way to do this is to make good use of templates for stationery and merchandise. 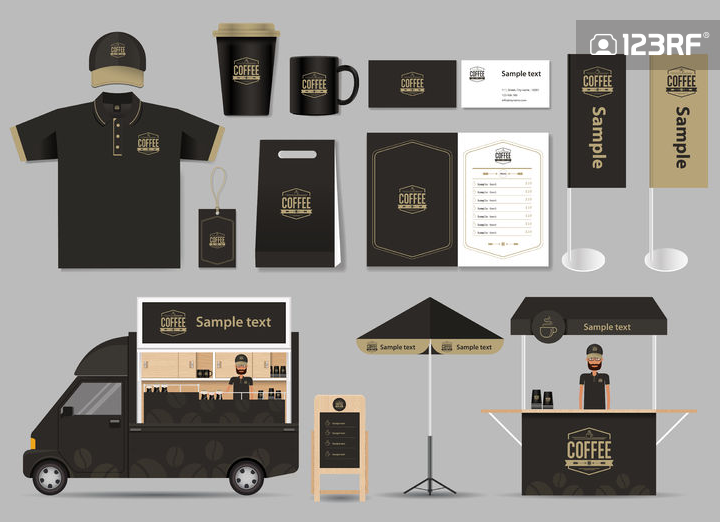 Depending on the type of business you are designing the brand for you can find tons of great templates for mocking up images of packaging, stationery, signage, vehicle wraps, uniforms, and much more. 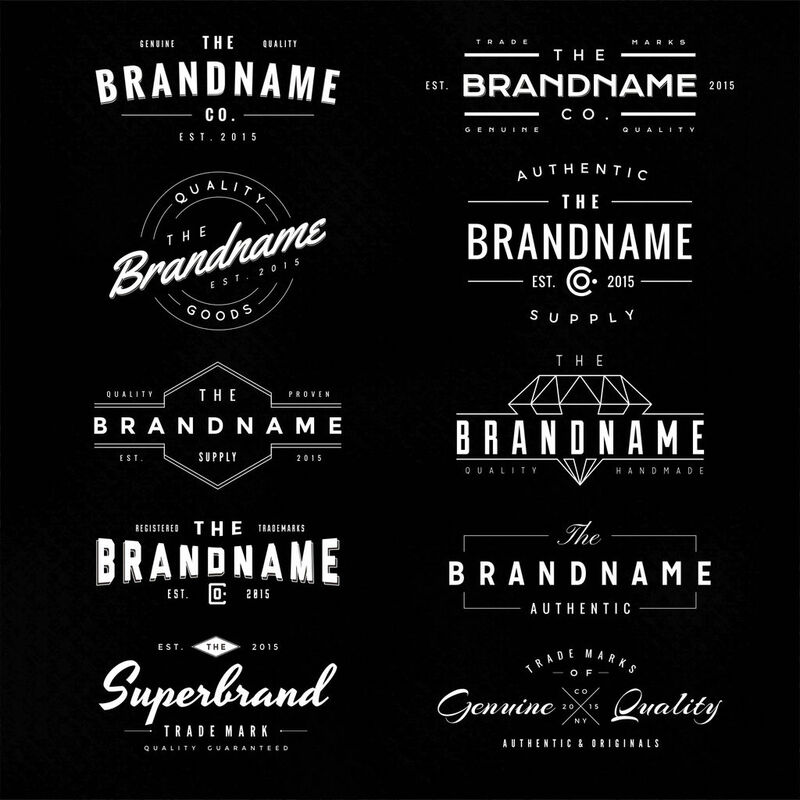 These brand identity template sets are easy to edit in Illustrator or Photoshop, and can be customized with your own brand design. 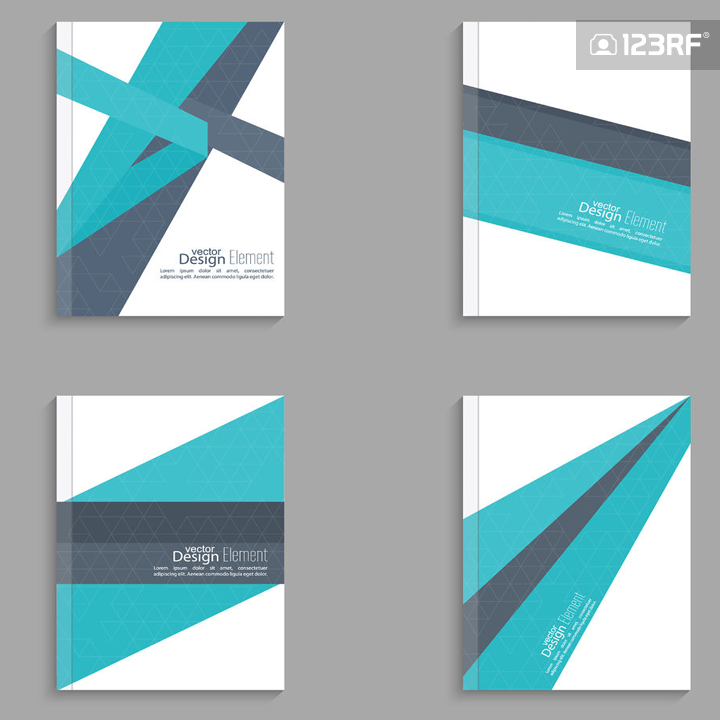 Templates are perfect for putting that finishing touch to a brand design proposal for a client, helping the client to imagine how the branding would look in real life. It’s also a really useful exercise if you’re creating a brand for your own business, helping you to assess how the designs will look before committing to costly print and manufacturing jobs. You’re coming to the end of the brand design process, great work so far! All that’s left to do now is to pull all the elements of your design together into a brand guidelines document (also known as a ‘style guide’). 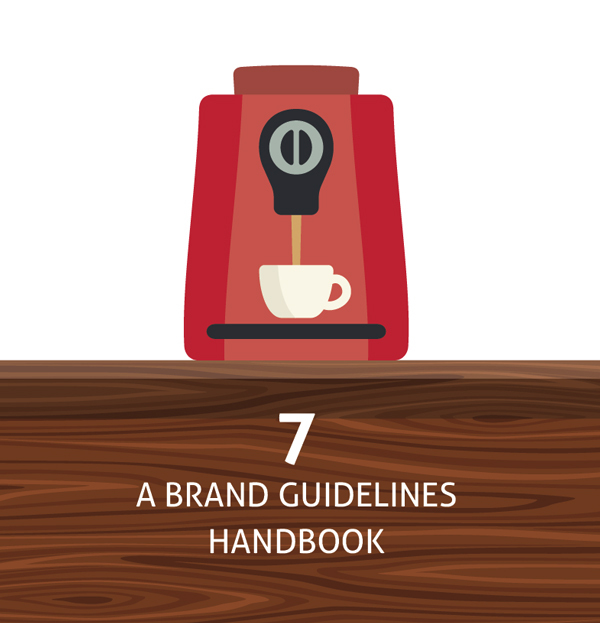 This helpful document will act as the rulebook for using and applying your brand design. Particularly useful if a number of employees will be using the brand in communications, marketing and merchandising, this style guide will help them to apply your brand design consistently, just in the way you intentioned! You can put together the style guide in any desktop publishing program, like Adobe InDesign or QuarkXPress. Your style guide should have a clear structure, with a contents page and page numbers allowing readers to find relevant guidance quickly. Within the document itself, begin with stating rules about logo use—the colorways it can be used in, the backgrounds it can be placed against and the amount of space it will need around the edge of the logo. Move on to set down rules of use for the brand typefaces (e.g. appropriate sizing, formatting etc), colors, graphics and photography. 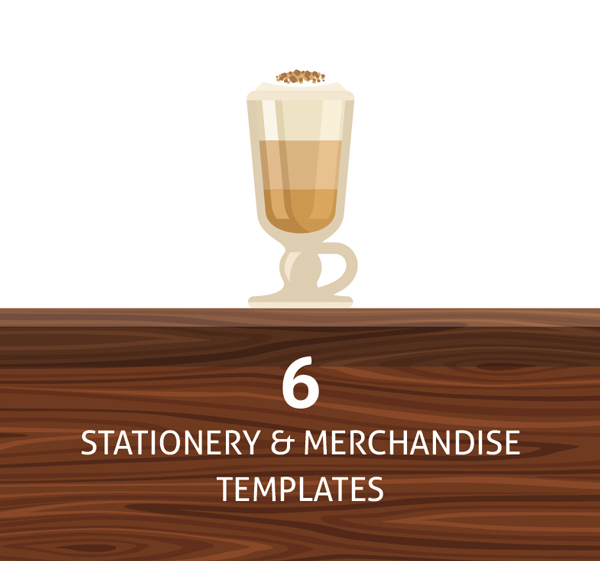 You can use stationery and merchandise templates as visual examples of correct use of your brand design. Once you’ve finished the document, you can distribute print or digital copies to employees or colleagues who will need to implement your brand design. 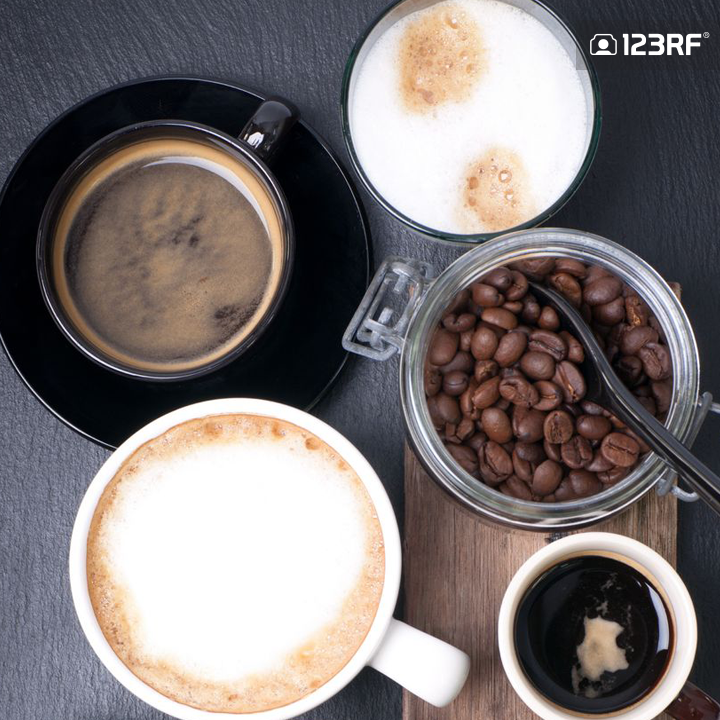 Many of these resources you can find in the 123RF collection—browse thousands of logo templates, fonts, backgrounds, photos and brand templates to help build a professional, high-impact brand in no time. Have you got any tips or advice for designing brand identities? We’d love to hear about them! Share your brand design experiences in the comments below.